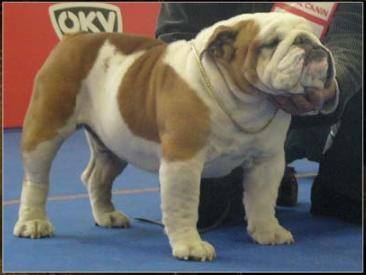 This entry was posted in English Bulldog Female and tagged bulldog, champion female, english bulldog, english bulldog champion, female, show english bulldog, show female on 2017-09-23 by bulldog. 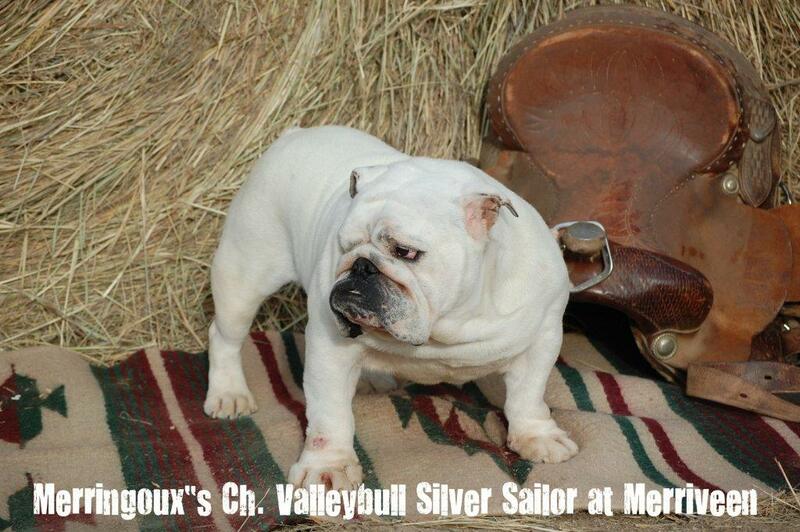 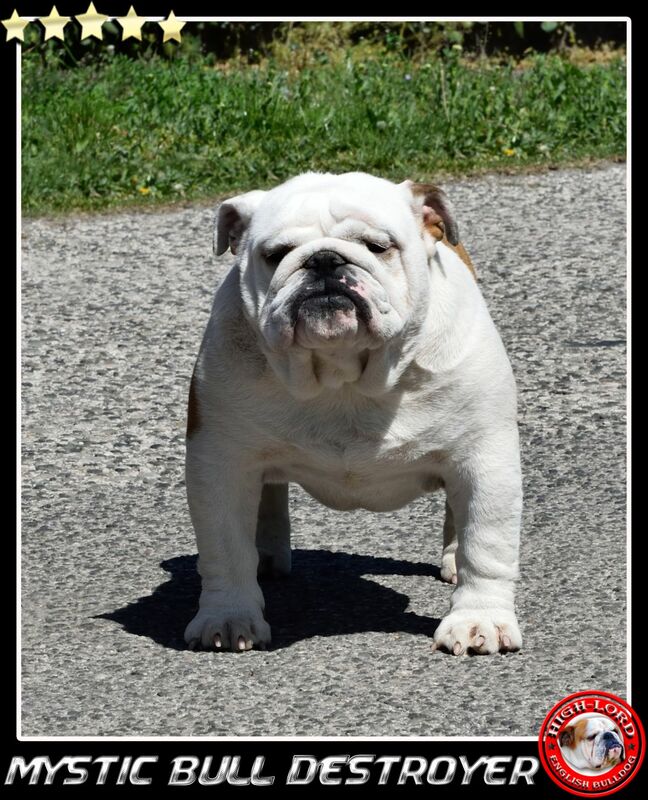 This entry was posted in For sale english bulldog, News and tagged bulldog, english bulldog, english bulldog champion, English Bulldog For sale, English bulldog puppies, English Bulldog video, for sale english bulldog, for sale female english bulldog, male english bulldog, male puppie, puppies, Puppies pedigree, show english bulldog on 2017-09-15 by bulldog. This entry was posted in For sale english bulldog, News and tagged bulldog, english bulldog, english bulldog champion, English Bulldog For sale, English Bulldog video, For sale Bulldog, for sale english bulldog, male english bulldog, male puppie, puppies, Puppies pedigree, show english bulldog on 2017-09-14 by bulldog. 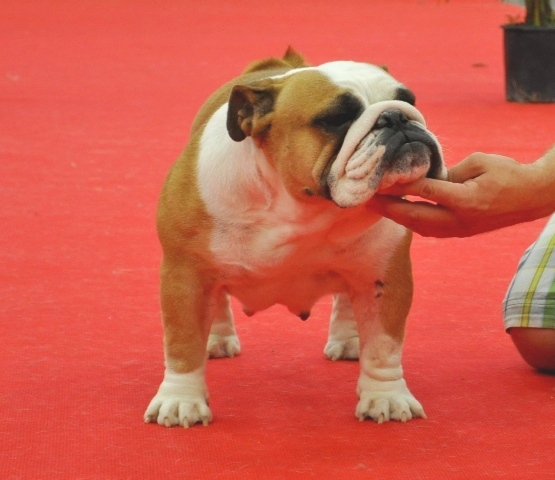 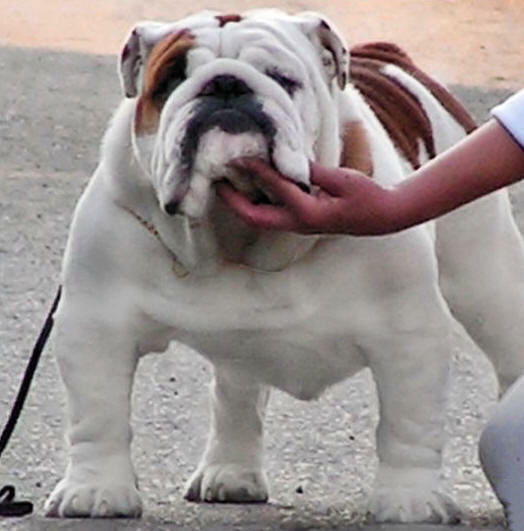 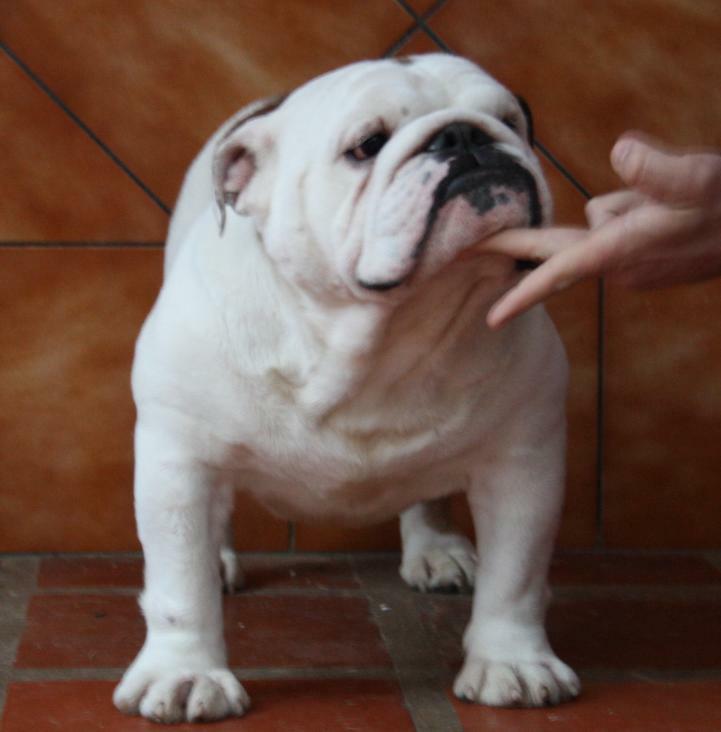 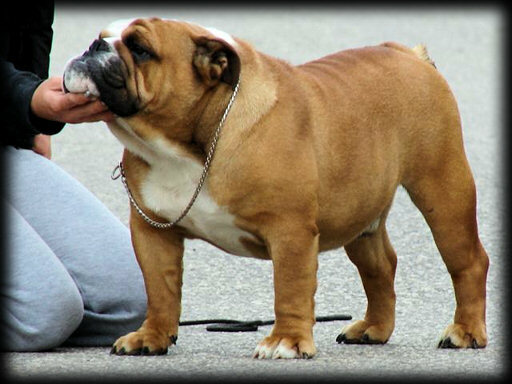 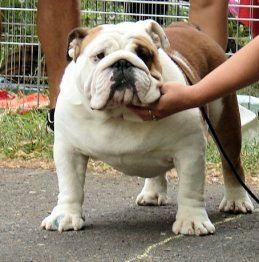 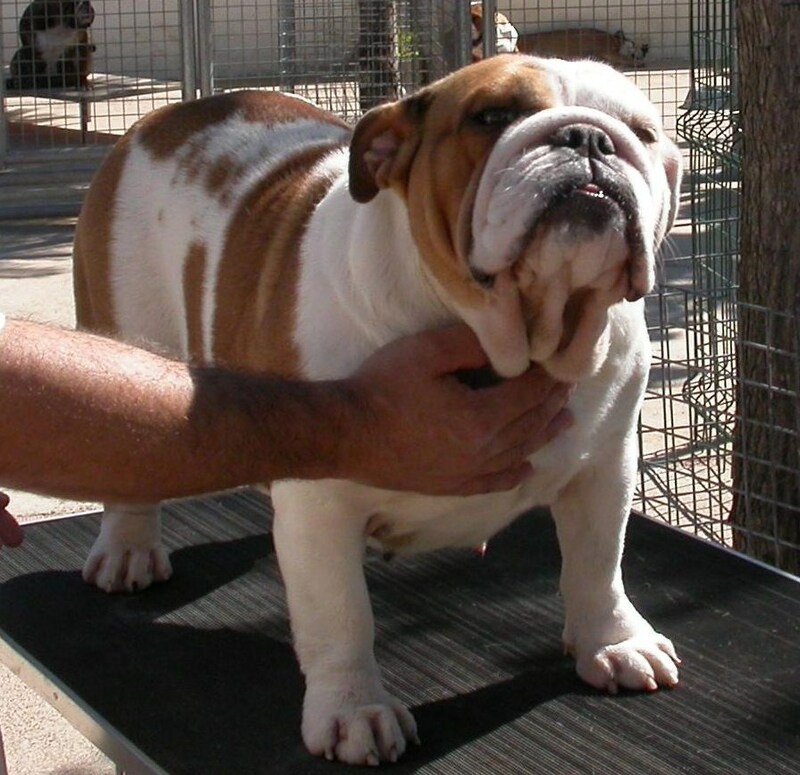 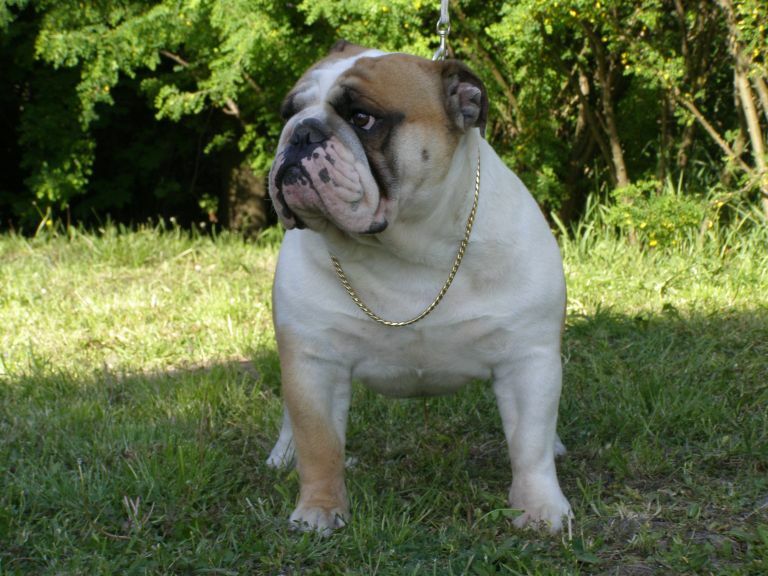 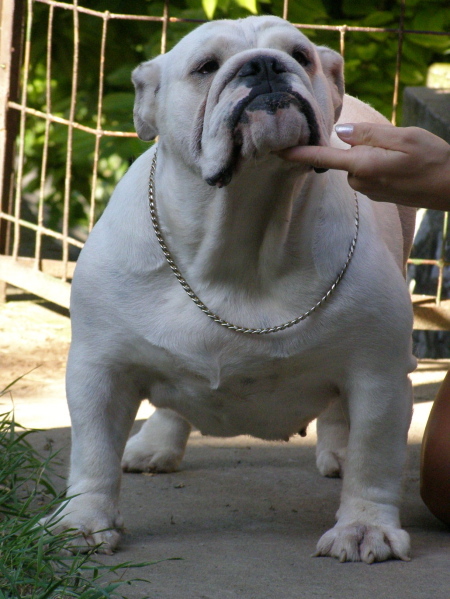 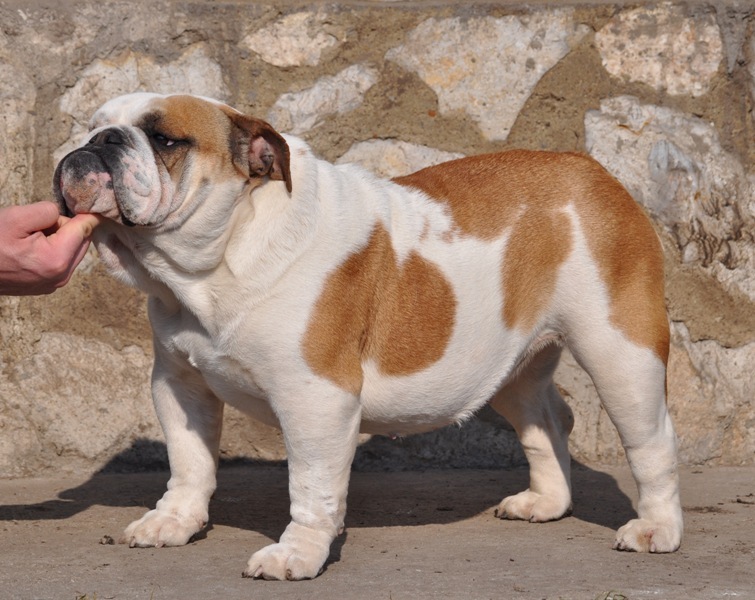 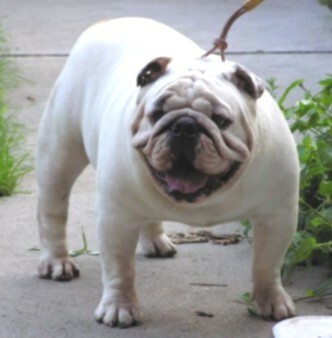 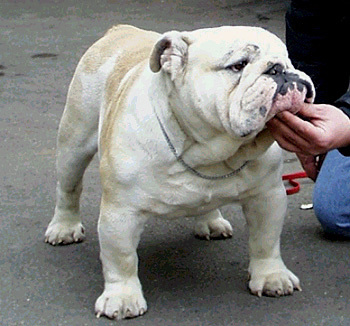 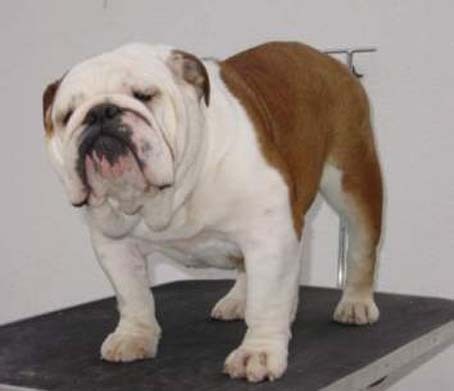 This entry was posted in For sale english bulldog and tagged bulldog, english bulldog, english bulldog champion, English Bulldog For sale, English bulldog puppies, English Bulldog video, For sale Bulldog, for sale dog, for sale english bulldog, male english bulldog, male puppie, puppies, show english bulldog on 2015-10-22 by bulldog. 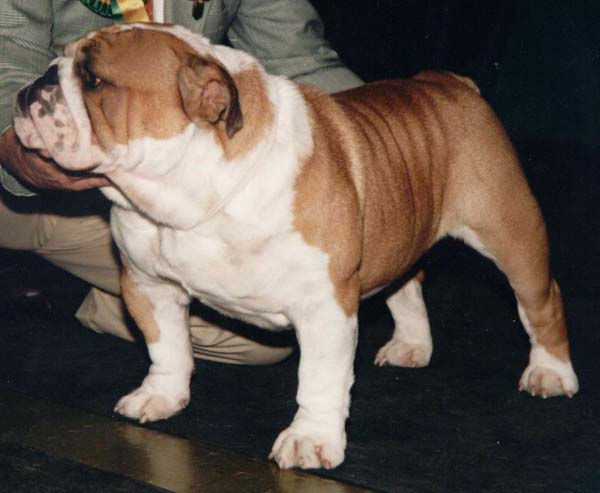 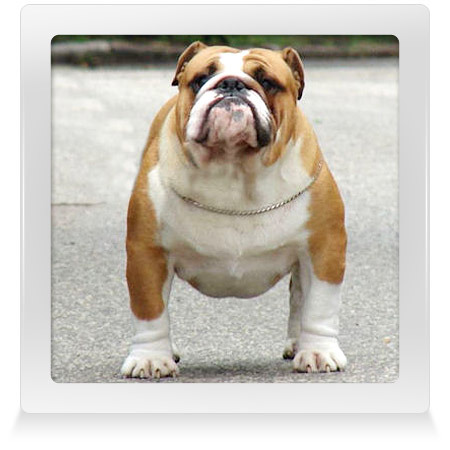 This entry was posted in English Bulldog Female and tagged bulldog, english bulldog, english bulldog champion, English Bulldog Pedigree, English bulldog puppies, female, show english bulldog, show female on 2015-04-10 by bulldog. 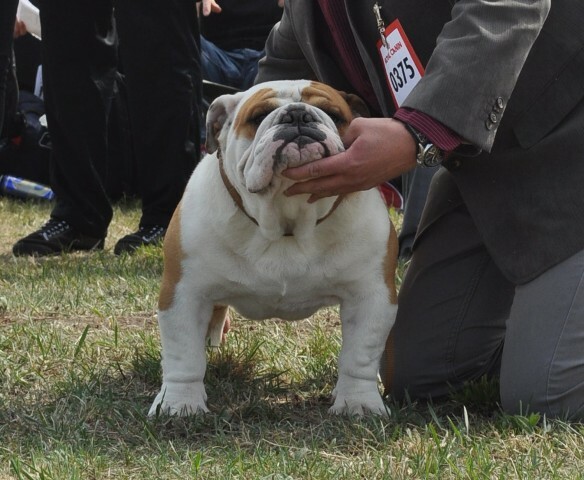 This entry was posted in English Bulldog Female and tagged bulldog, english bulldog, english bulldog champion, English Bulldog video, female, show female on 2015-04-08 by bulldog. 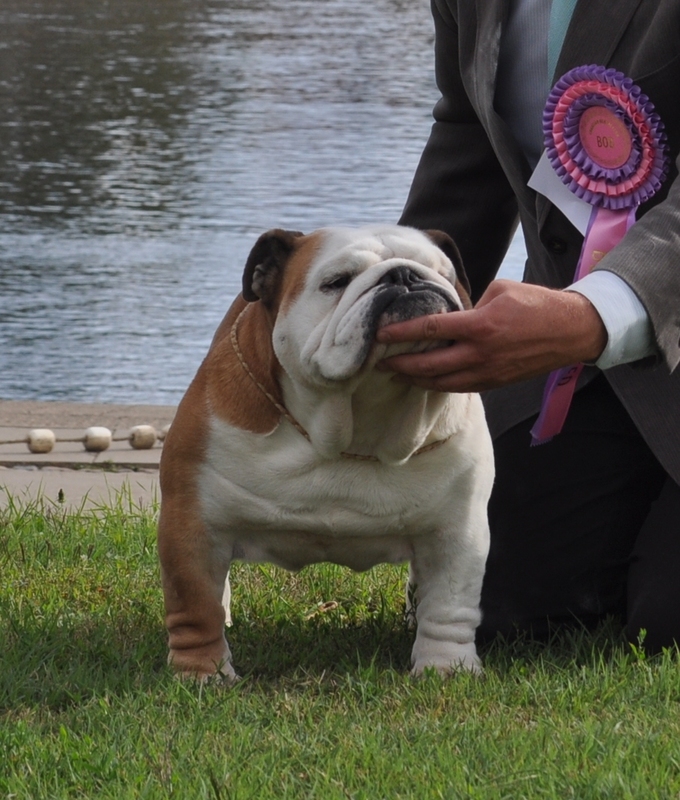 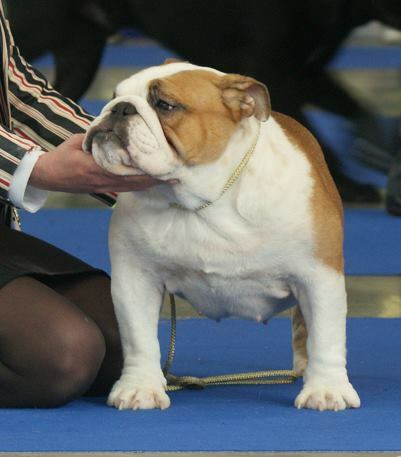 This entry was posted in English Bulldog Male, News and tagged bulldog, english bulldog, english bulldog champion, English Bulldog video, male english bulldog, male puppie, show english bulldog on 2014-05-14 by bulldog. 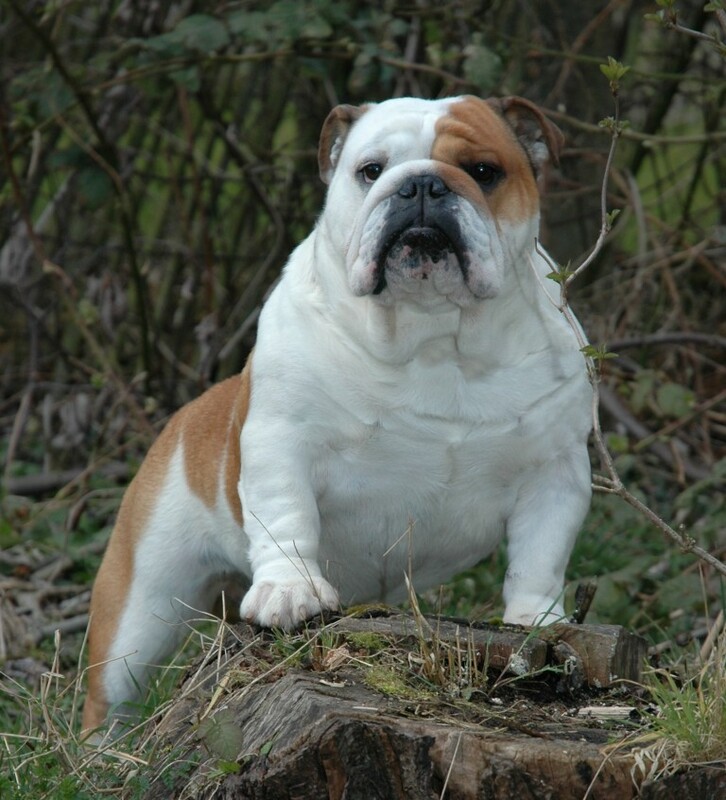 This entry was posted in Pedigree and tagged bulldog, english bulldog, english bulldog champion, English Bulldog Pedigree, male english bulldog on 2014-05-14 by bulldog. 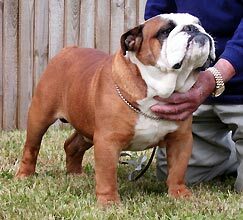 This entry was posted in English Bulldog Female and tagged bulldog, champion female, english bulldog, english bulldog champion, English Bulldog video, show english bulldog, show female on 2014-05-13 by bulldog. 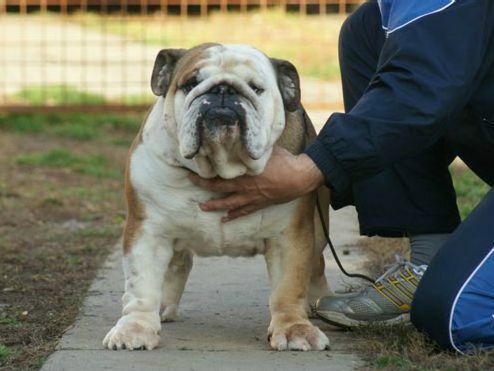 Description: He was born on 18th of May in 2013. 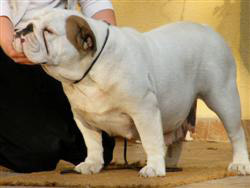 In my opinion, Samurai’s shape is excellent and his movement is very good. 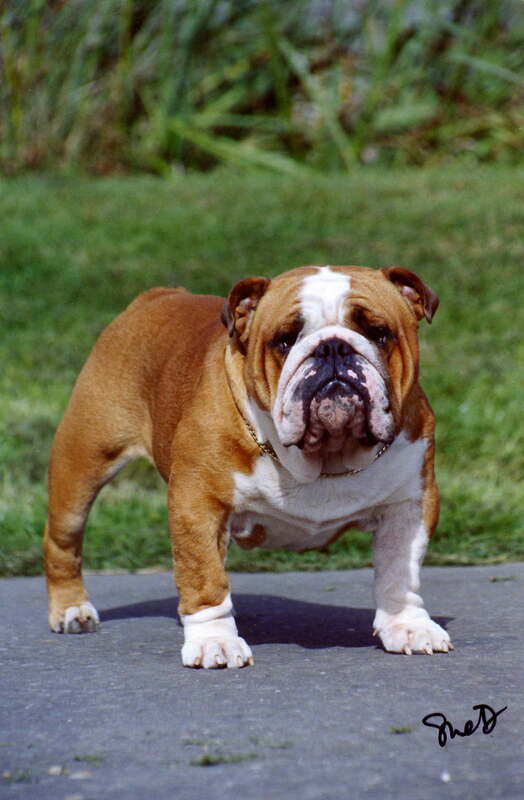 His bone structure is remarkably strong. 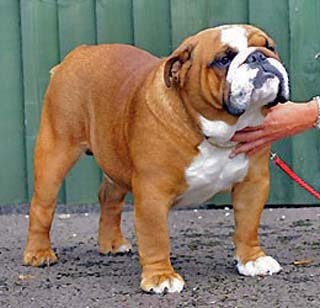 Type of his head is brilliant which is completed with extra skin. 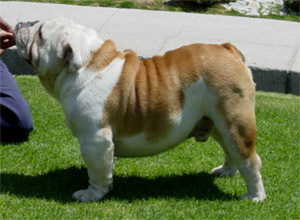 He has great back line and angle of back legs. 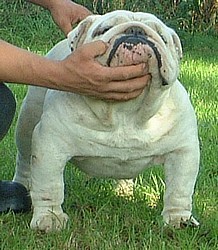 His father is: CH.Imbecilo Del Boqueron (Spanish import) I want to highlight his good propertiers considering coupling. 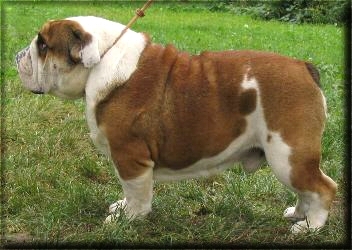 In addition, his type is very good with excellent movement and shape. 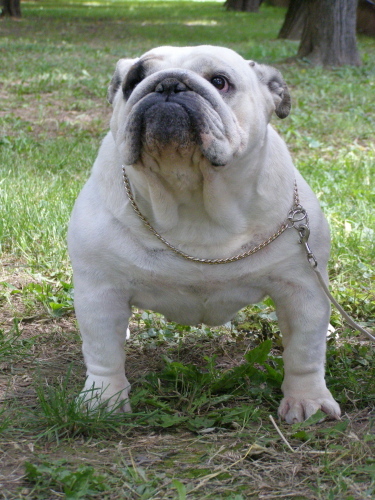 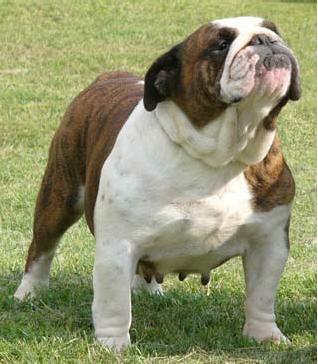 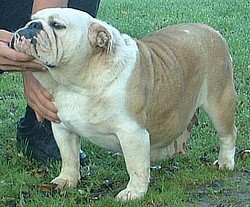 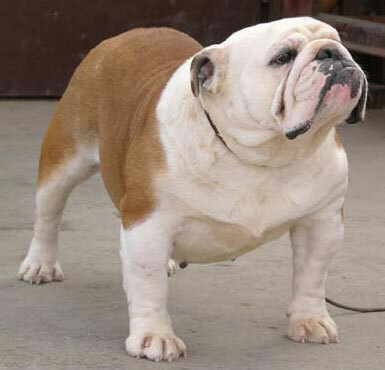 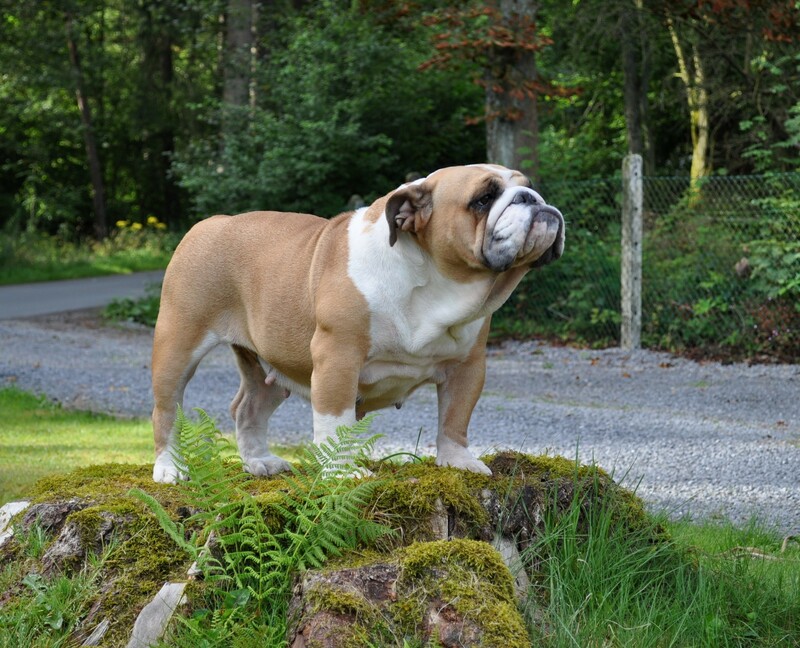 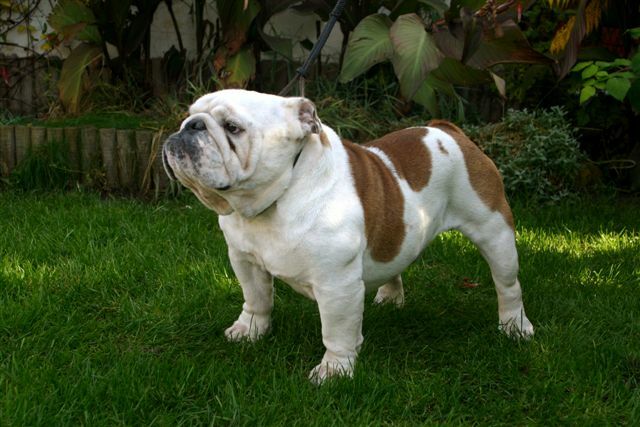 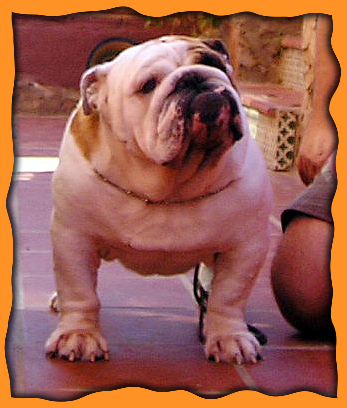 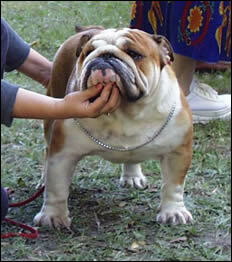 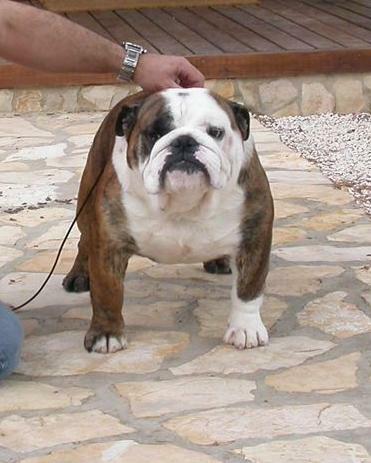 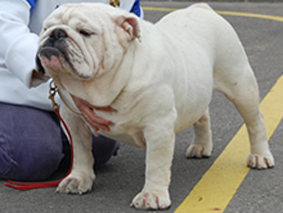 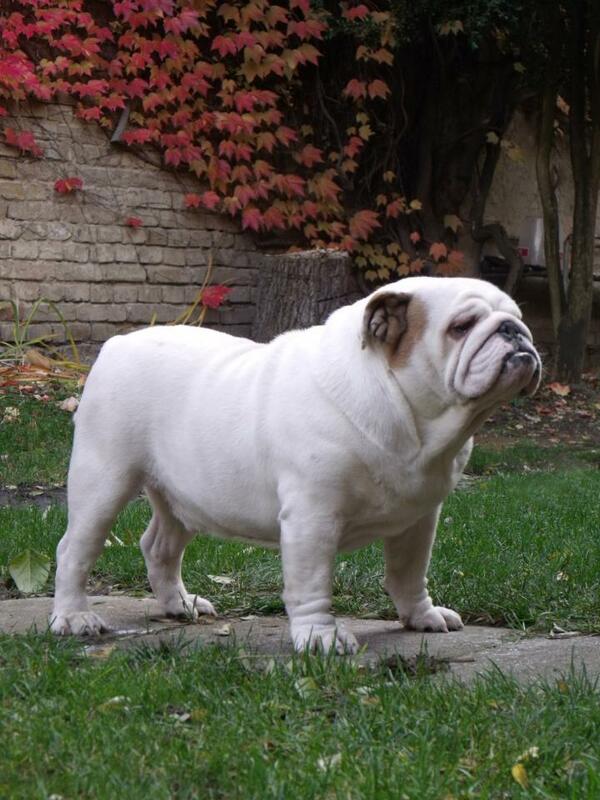 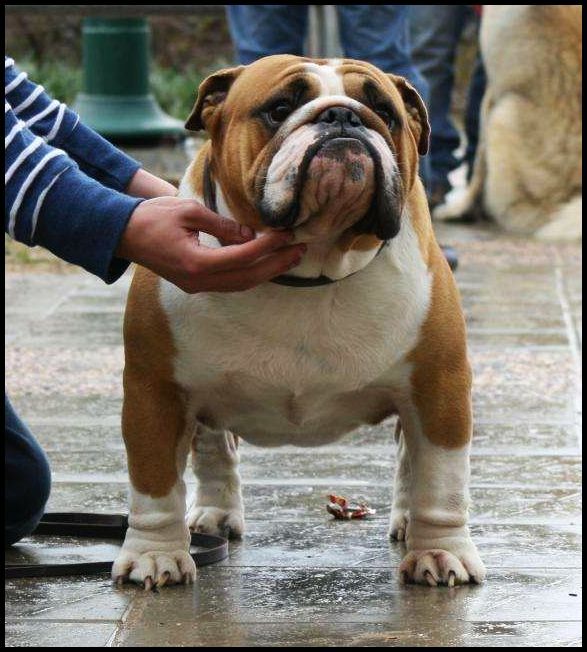 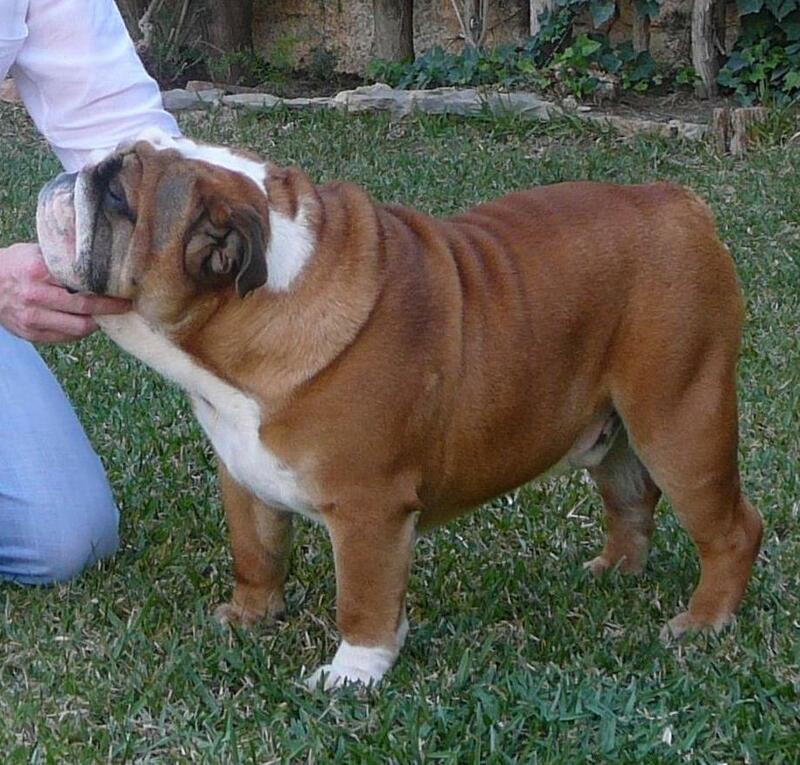 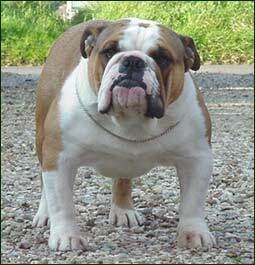 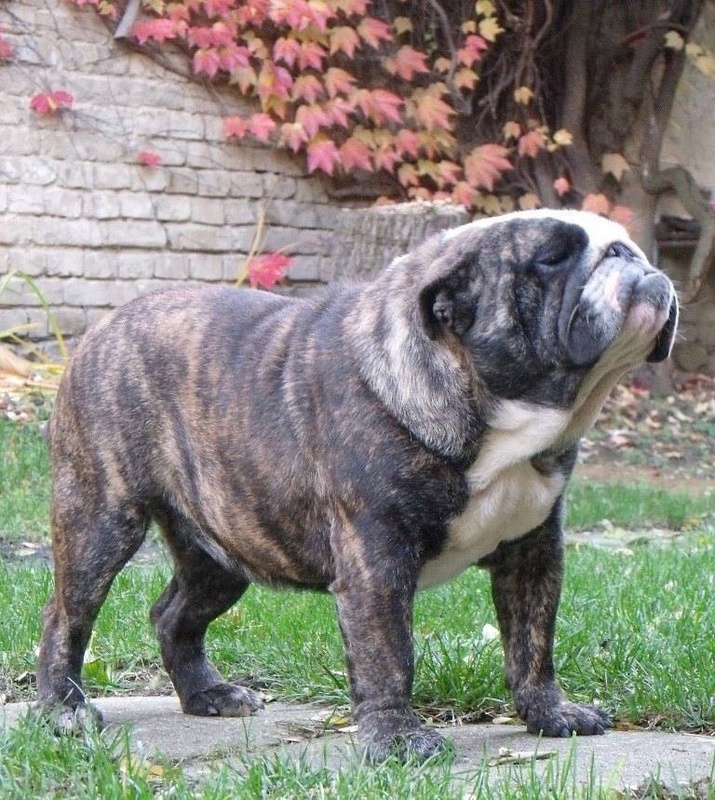 His mother is: Pretty Bull Aisha who is a brilliant striped English Bulldog female. 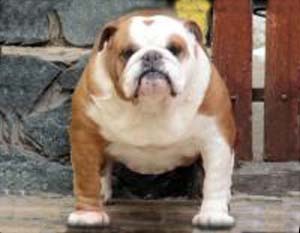 Her type of head is immensely good with great shape of body and movement. 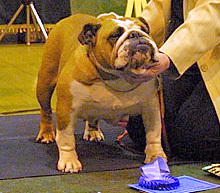 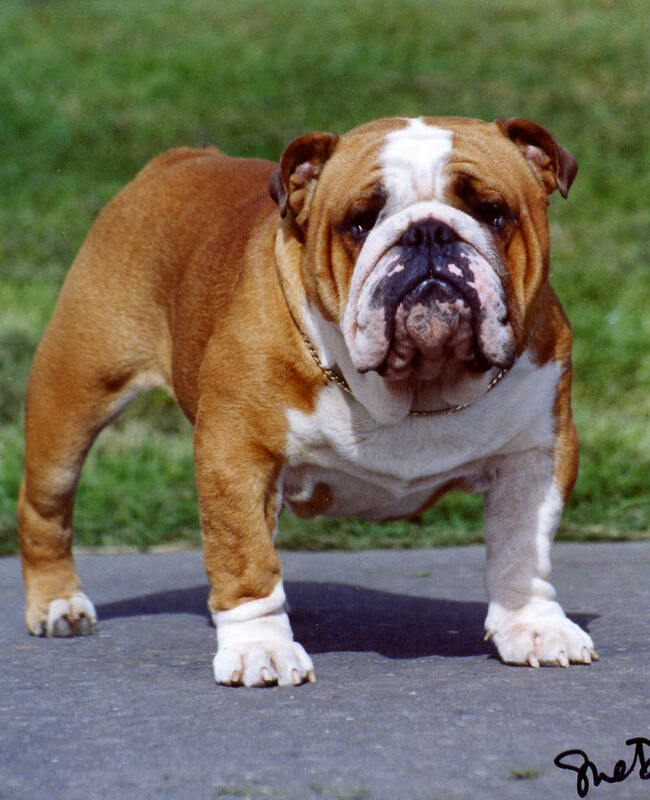 This entry was posted in English Bulldog Male, News and tagged bulldog, english bulldog, english bulldog champion, English Bulldog Pedigree, male english bulldog, show english bulldog on 2014-04-15 by bulldog.